Rangsystem US Army. Found that interesting... Order it to our Penguins... Well, Private is clear.... HD Wallpaper and background images in the पेंग्विन्स ऑफ मॅडगास्कर club tagged: penguins of madagascar skipper private kowalski rico rangs system us army photo. I don't know... Can you also just say, Skipper's a commander? I would say Private is...well..A private. XD Rico would be an E-6 (Staff Sergeant), Kowalski would be anywhere from an E-7 to an E-8. and Skipper would be from an E-8 to an E-9; aka the highest rank. ^But he was promoted to private... first class. 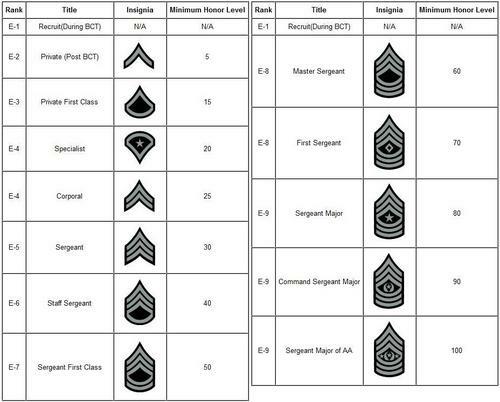 thats preety cool, knowing about the ranks of the u.s army. or what contry is that? 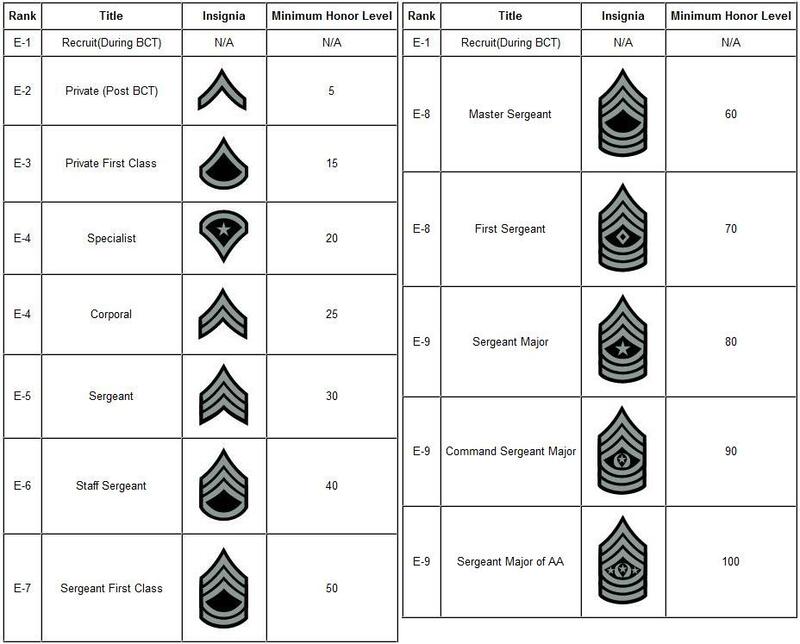 But I'm wondering: In the list are not such so well known titles like "Officer" or "Commander" - don't they actually exist, or what?